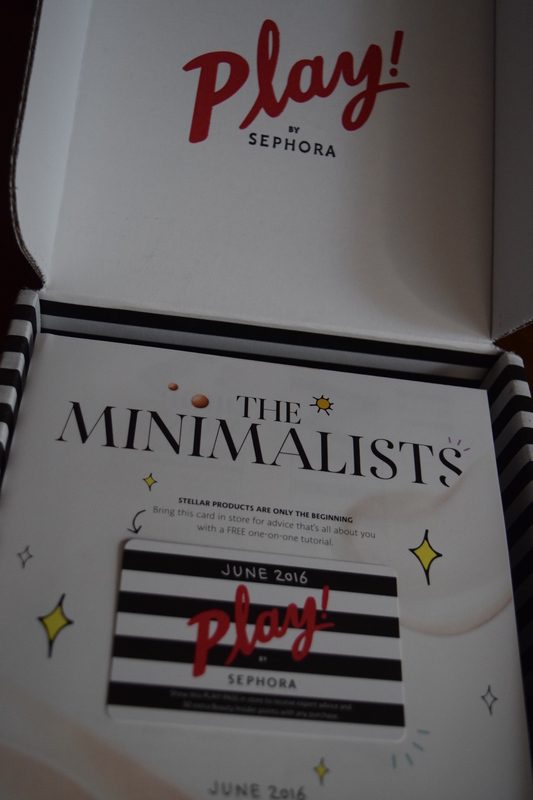 Since I reviewed Birchbox’s June box yesterday, I thought it would be apropos to review the June Play by Sephora today. This box is Julep’s direct competition in the $10 beauty subscription slot. My first Sephora box was a great hit, so I was excited to see what subsequent months would bring. As someone who only blow dries her hair for special occasions, air dry products in subs make me so so happy. I’d probably not risk buying this on my own since it’s spendy, so I’m super excited to get a chance to try it out before committing. 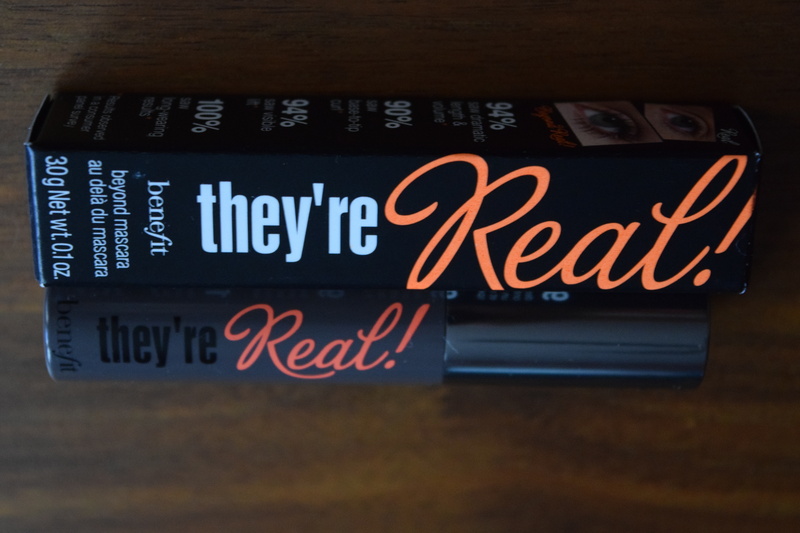 Benefit mascara is one of my go to mascara options so I’m very familiar with it. 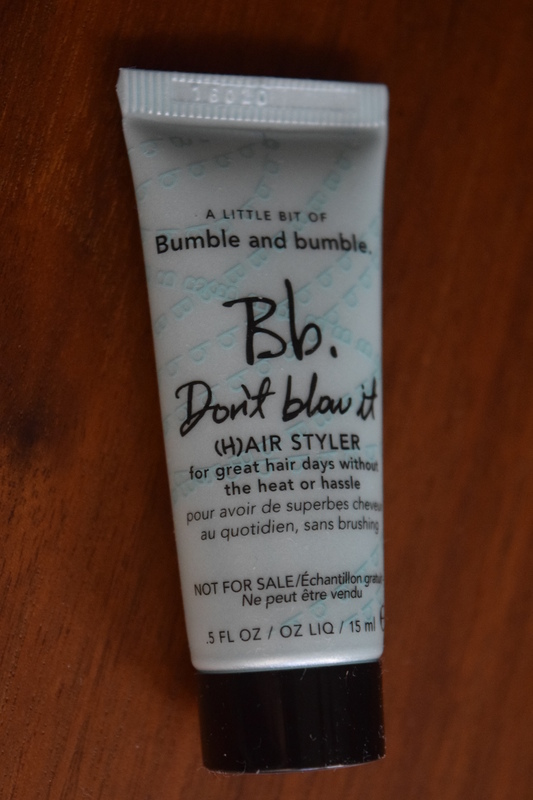 It’s made the rounds in tons of beauty boxes, but it’s a fabulous product, so I’m happy to have another one for my stash. SPF 30 is not nearly enough for a vampire like me. I had to give this one to a friend. Sadly, unless I am an Oompa Loompa or Michael Kors this is just not going to be “natural” for me. 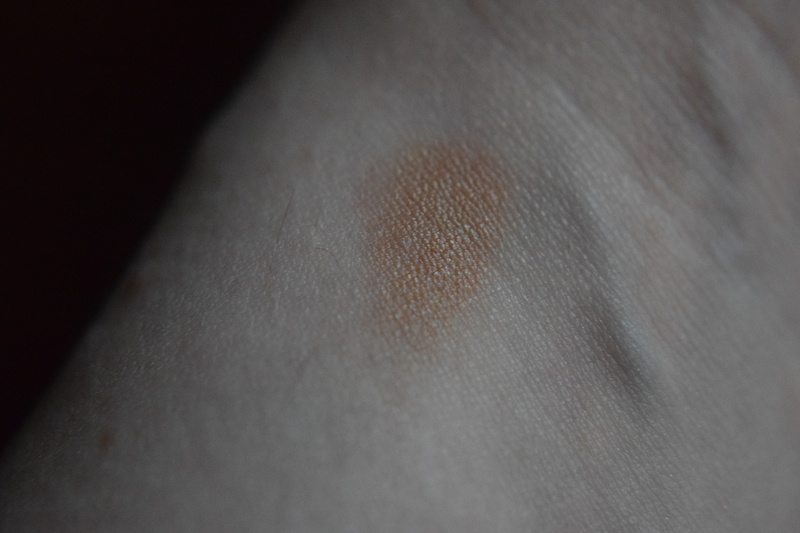 With my pale, cool undertoned skin it’s just way more orange than it should be, so I’ve passed it along to a friend. If you’ve got skin tone like mine and are looking for a natural bronzer, I highly recommend Laura Mercier’s Bonne Mine palette. 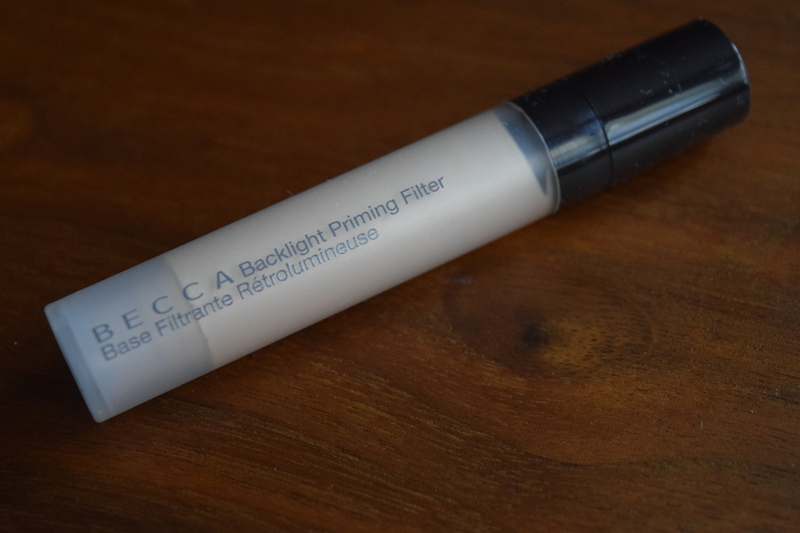 It’s easy to apply (it even includes direction cards), lasts forever and actually looks natural. When I wore it someone actually said to me, “Oh you’re one of those rare redheads who can get sun.” No, I can’t, but I what I can do is shop. I’ve only really started experimenting with primers in the past year, but they can really make a huge difference in your skin. 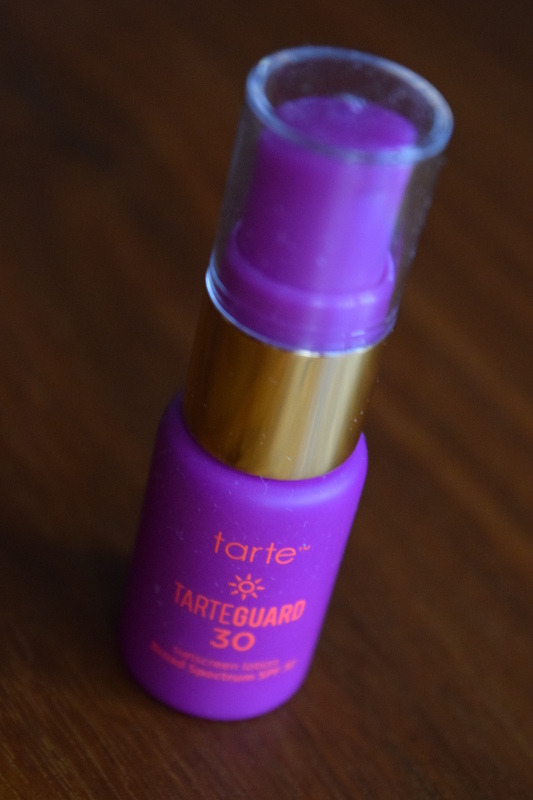 I haven’t tried a “shimmer” version, so I’m psyched to see how this one works with my skin. I thought this might be incredibly overpowering, but it wasn’t too bad, although stil to strong for me. Unlike Birchbox, Sephora offers the perfume sample every month, but it is an extra. You get five items PLUS the perfume. With tax, I paid $10.70 for this box and while not everything worked for me, I thought the theme, variety of products and size of the samples was great. Sephora also includes a bonus card for extra points on your next purchase, which is another nice perk. 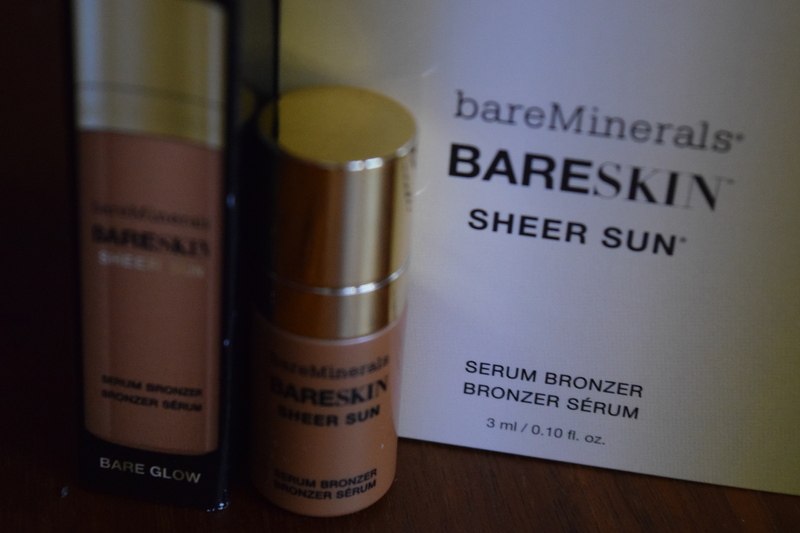 I really liked 3 of the items, and I think that most women (who aren’t as pale as me) would probably like even more of them. I also don’t find an issue with the fragrance inclusion since it’s an extra. I find the box definitely worth the $10.70 pricetag. How do you think Play by Sephora compares to Birchbox? Which sub would you rather receive? 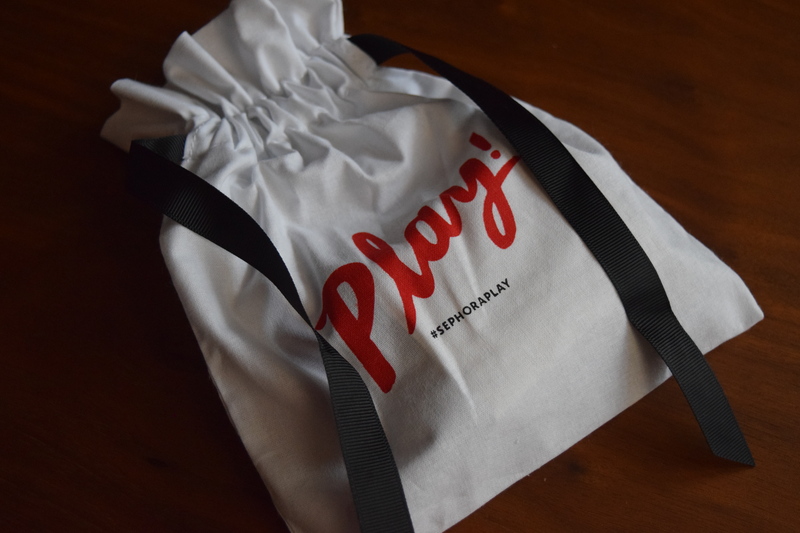 Each month Play by Sephora, will send you 5 deluxe samples handpicked from their shelves (plus a fragrance bonus) – all in a collectible bag. Bonus: Each month you’ll get an included card that you can bring to Sephora for an extra 50 bonus points for any Purchase. These points are part of Sephora’s VIB program and can be traded in for an assortment of samples.